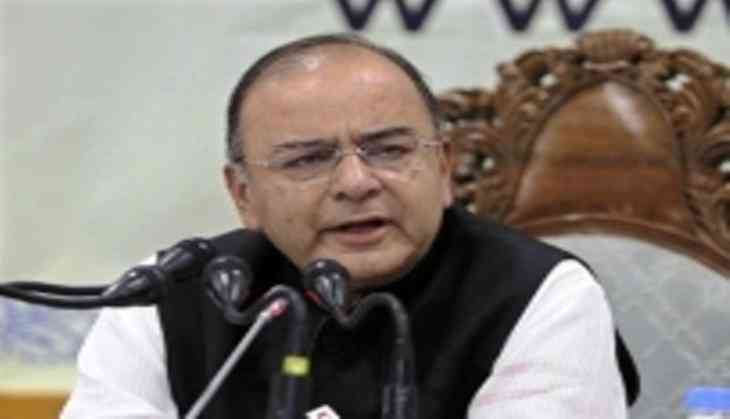 President Ram Nath Kovind on Thursday directed to assign the portfolios of the Minister of Finance and Minister of Corporate Affairs to Arun Jaitley. "The President of India, as advised by the Prime Minister, has directed to assign the portfolios of the Minister of Finance and Minister of Corporate Affairs to Shri Arun Jaitley," read a statement from Rashtrapati Bhavan. Since past few months, Railway Minister Piyush Goyal was looking after the Finance Ministry on an interim basis as Jaitley was recovering after undergoing a kidney transplant surgery. Goyal was handed over the additional charge of Finance Ministry after Jaitley underwent the procedure at Delhi's All India Institute of Medical Sciences (AIIMS) on May 14. As interim finance minister, Goyal had chaired two meetings of the Goods and Services Tax (GST) Council. In April, Jaitley had said that he was being treated for kidney-related problems and was working from a "controlled environment" at home. "I am being treated for kidney-related problems and certain infections that I have contracted. I am therefore currently working from controlled environment at home. The future course of my treatment would be determined by the doctors treating me," he had tweeted.